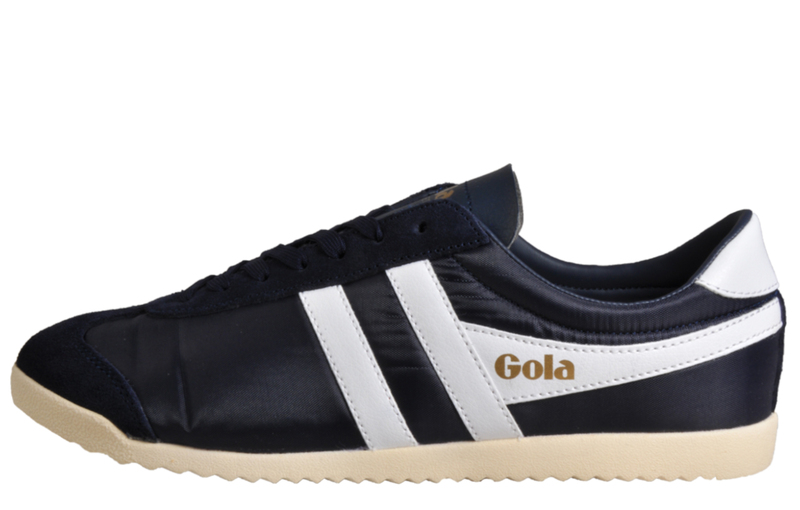 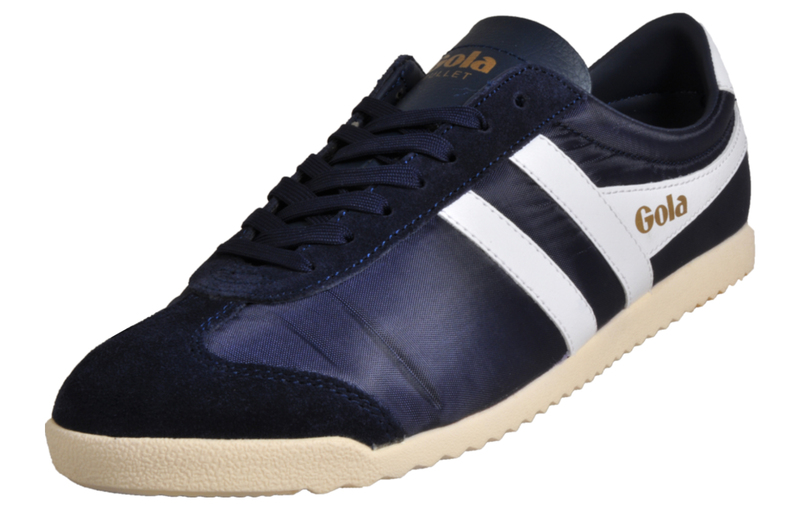 Delivering an old school charm to your casual footwear collection, these Gola Classics Bullet men’s trainers offer a desirable urban look with a retro inspired design that won’t go out of fashion, combined with a premium nylon suede leather construction to deliver added flare to your casual attire, perfect for everyday wear. 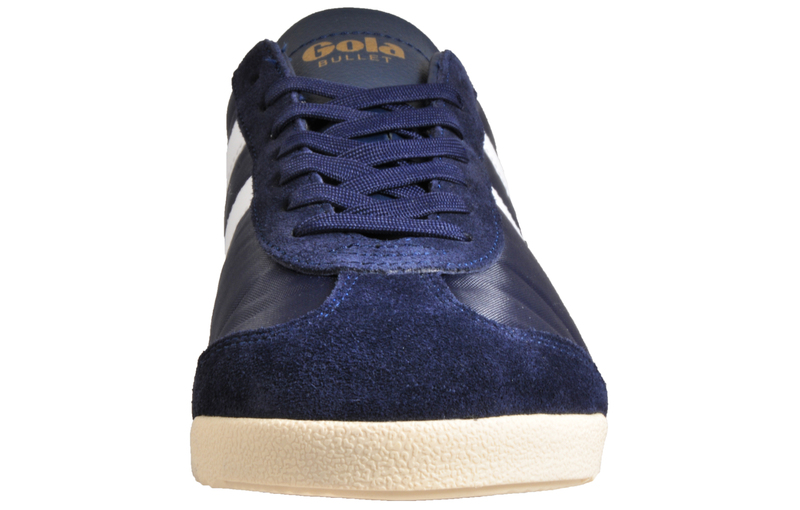 They’re crafted with a lightweight breathable finish to ensure your feet feel homely when wearing these. 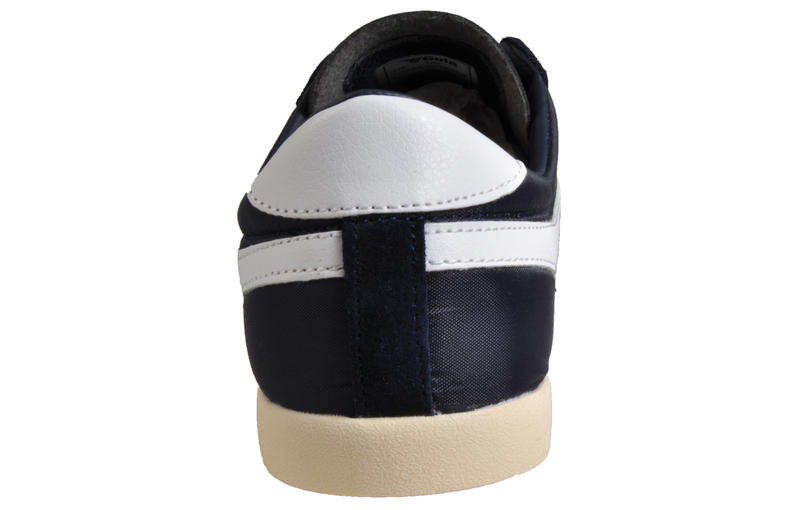 The sleek leather tongue adds a sense of class to these retro classics. 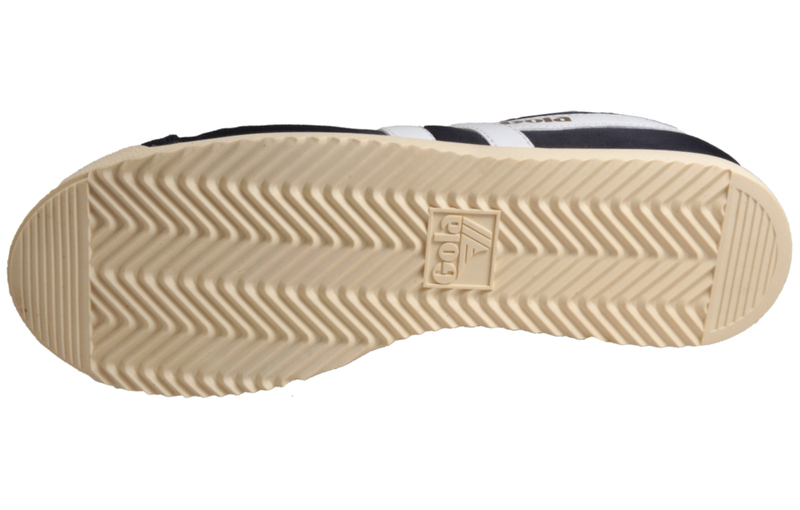 With an innovative lace up system to give that extra security, combined with a flexible yet durable vintage style rubber sole giving you that extra grip through all situations!